No. 247/4, Horana Road, Wekada, Panadura. Annual auditing of Financial Statements and issue audit report. Carrying out Management/System audit according to client's requirement. 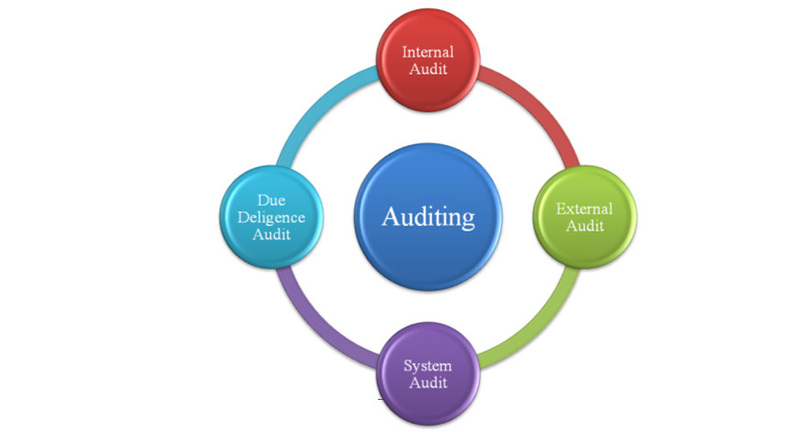 We have with us Highly Skilled Staff, who have acquired the Knowledge to carry out any Auditing Method. We understand, the challenging nature of the turbulent Business Environment, in which all our Clients operate. 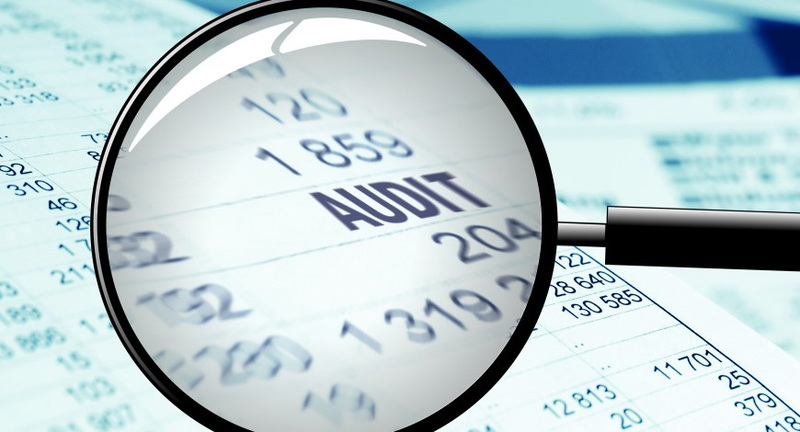 Hence our Audit Approach is so designed to fulfill the Audit Responsibilities, Regulatory & Business requirements of a Country. We follow the methodologies design by the ICASL, Sri Lanka Auditing Standards and Best Practices. Indrajith Managenet Services include set of Chartered Accountants and do service in Management sector. We strongly believe that small & medium size enterprises contribute towards the rapid growth of our country's economy.